Merge PDF upon conversion! Append to existing PDF file upon creation! Completely FREE PDF Merge plug-in, it's not just a demo or trial version. 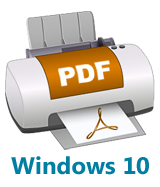 Append to PDF upon creation. 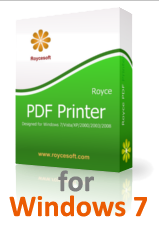 Insert PDF to the very beginning of an existing PDF upon conversion. Overwrite existing PDF file upon creation. Add support for Uninstalling from Control Panel. FREEWARE for personal and non-commercial use!